The very first Formula One Grand Prix in Baku, Azerbaijan has been won in commanding style by Nic Rosberg for Mercedes-Benz leading from pole position. 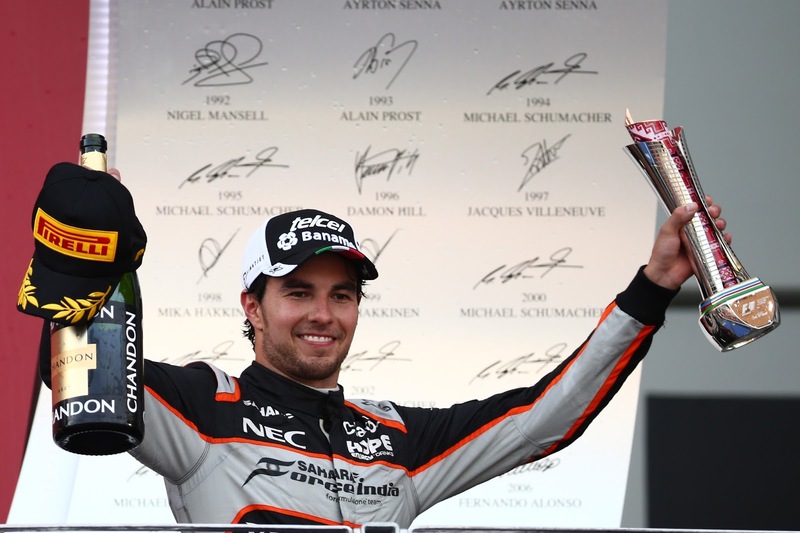 Sebastian Vettel's Ferrari was second, and Force India's Sergio Perez claimed a great third place on the podium, in the much-improved VJM-09. Daniel Ricciardo and Max Verstappen's Red Bulls again failed to match the pace of the leading group and were 7th and 8th. 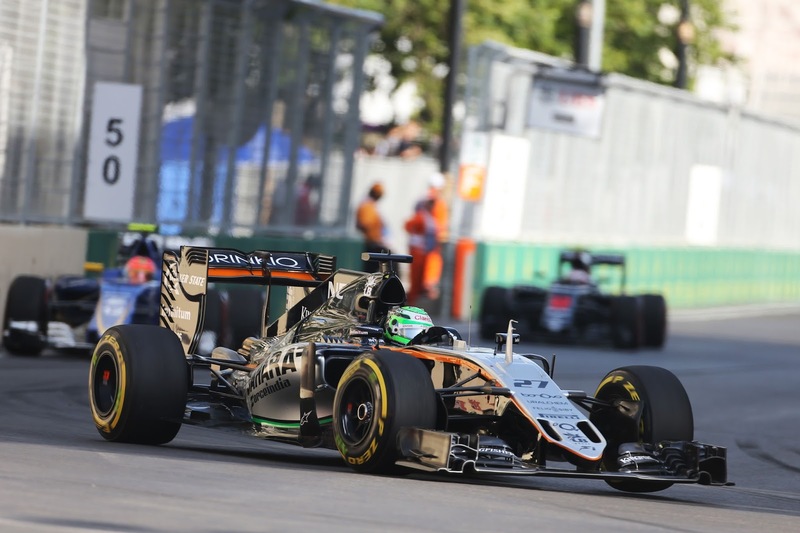 Forcia India rounded off a good weekend with Nico Hulkenberg in 9th. I have a soft spot for Force India, since being close to the team at two of the Australian Grands Prix in Melbourne. I've had the opportunity to interview Vijay Mallya twice, and find him friendly, outgoing and committed. The guys at Force India are a thoroughly professional bunch, and as a team you would consider outside the 'Leaders Club' (Mercedes-Benz; Ferrari; Williams) it performs very consistently. Baku, a port city on the Caspian Sea, is a mixture of medieval and modern, a little like Monaco, although with a longer and wider track. 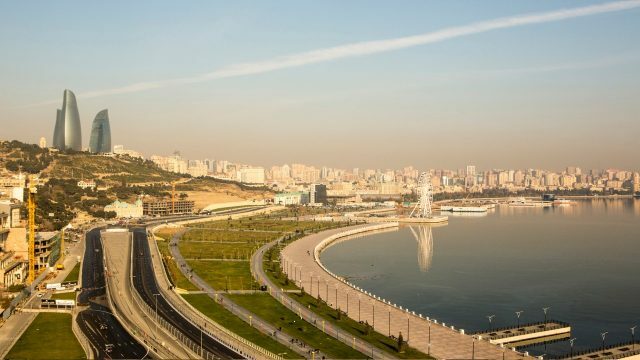 The circuit got the thumbs up from the drivers, and the city looks like it will become a fixture on the calendar, providing the city's governors and the Azerbaijan government keep coming up with the FIA's exhorbitant fees.